Our Boston cantilever chair is a comfortable chair in a timeless, classic design, ideal for whenever you need to provide comfortable seating at an event. 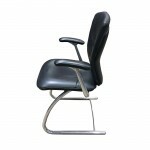 The black leather chair features generous padding on the seat and back, and has fixed arms on a cantilever frame. Take a look at our full range of event hire seating. 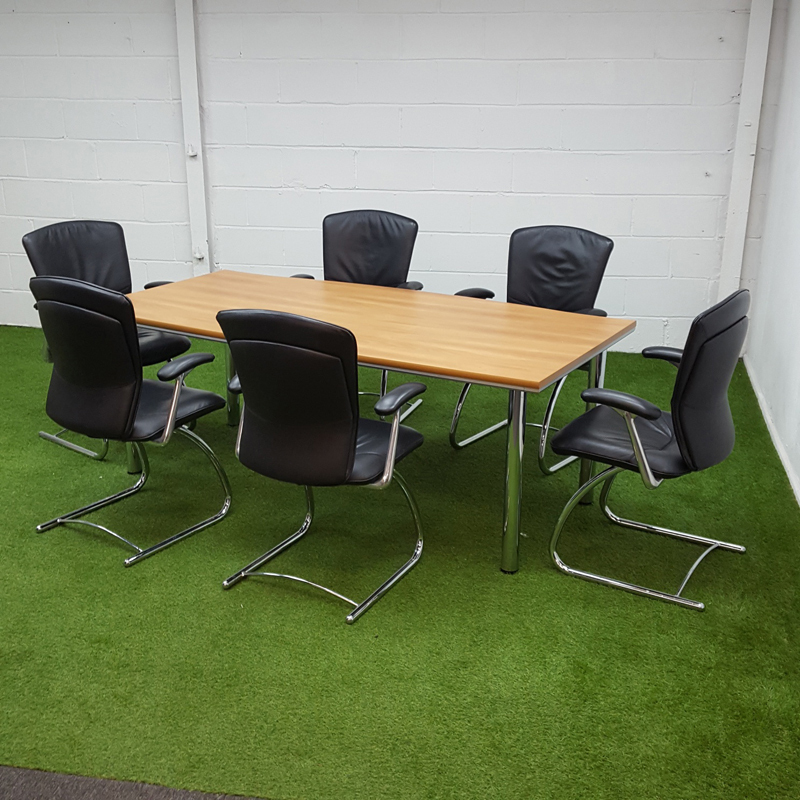 The Boss meeting chair is luxurious modern leather meeting chair designed to provide high levels of ..
Our Cambridge Cantilever Meeting Chair is an understated, classic chair that's ideal for a range of ..